Many of us have family and friends who are not Orthodox. What do we do when company is in our home during a fasting day or period? 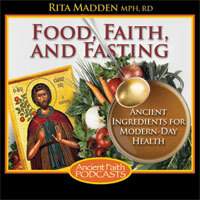 Rita gives suggestions for showing the gift of hospitality and still keeping the fast.